Submit manuscripts as e-mail attachment to the Editorial Office at: submission@ijesr.org , info@ijesr.org. 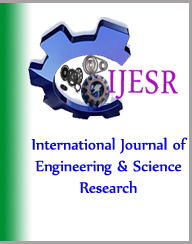 4. International Journal of Engineering Education, http://www.ijesr.org.ie, Accessed 7 October 2009. 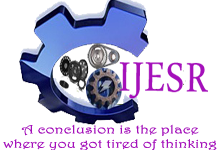 *The fees depends upon the number of pages, number of authors, images etc.